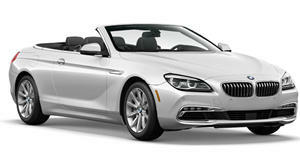 Alfa is working on a successor to the 159. Would this independent design be a suitable replacement? All eyes will be on Alfa Romeo for its new mid-sized sedan. 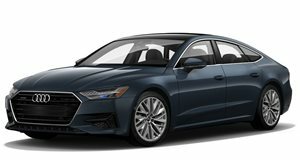 Though its driving dynamics left what to be desired, the 159 was widely regarded as one of the most beautiful sedans on the market, so in that respect alone its successor will have big shoes to fill. And we should be so lucky for it to look something like this. Styled by independent designer Marco Procaccini, this concept is called the Orazio Satta in reference to a former Alfa designer Orazio Satta Puligia. 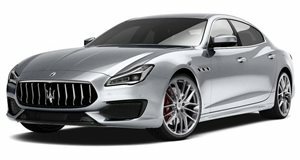 The design adopts a four-door coupe form as a competitor to the Mercedes-Benz CLS-Class, BMW 6 Series Grand Coupe and Audi A7 Sportback, vehicles which the larger Maserati Quattroporte targets in the marketplace. 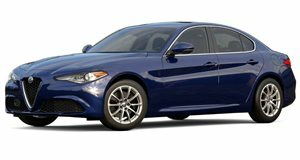 But given a slightly shorter form could easily be adapted as the shape for the upcoming Giulia sedan that will succeed the 159.